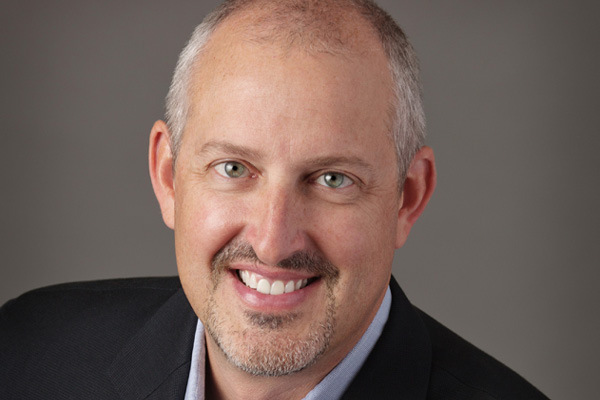 Tim Miller is vice president of supply chain with Smashburger, a fast-casual burger restaurant. Based in Denver, Smashburger has more than 350 locations in 38 states and nine countries. Responsibilities: Commodity management, relationships with suppliers and third-party distributors, contract negotiations, program management; item changes, price validations, and distributor service to the restaurants, including on-time delivery and fill rates. Experience: Vice president, supply chain, Famous Brands International; director, distribution and logistics, Jack in the Box; director, supply chain, Qdoba; director, distribution, Einstein Noah Restaurant Group, Inc.; additional supply chain management positions with Burger King; Restaurant Supply Chain Solutions, LLC; Yum Brands; and PepsiCo. Education: B.B.A., Transportation and Logistics, Iowa State University, 1993. In 2017, our team at Smashburger focused on the cost of goods sold. We looked at every aspect of the products we purchased—from commodities, to recipes, to our supplier base. And we got creative. For example, we looked at the tomatoes we use. We'd always chosen round tomatoes in the past, but after testing, decided to move to Roma tomatoes. They have a more consistent quality, tested better, and reduced costs. In 2018, we're streamlining our supply chain and looking at the most effective way to get products to restaurants. Smashburger has a national footprint, and in markets where we don't have a lot of density, we have to get creative. In several regions, we implemented a hub-and-spoke model, where larger distribution centers acting as the hub support smaller ones. We'll continue to evaluate our system and implement this where it makes sense.